In the relatively small world of astrology we come up against each other now and then. Sometimes sweetly at conferences and social events and on occasion during heated public debates. Astrological practitioners are likely to know each other (in fact they should) and they probably are doing the same type of work. Consultations and services, reading charts and giving insights or teaching and lecturing. If other astrologers are chasing the same client base as you, does that make them your competition or can you do the clever thing and turn them into your collaborators? If you see other astrologers as your competition what can you do? How about reduce your fees to less than theirs, offer freebies or complementary readings or some other attempt to lure their clients away – I think not. We are not selling used cars. There is no place for grasping in the New Age community. You create your own karma by the actions you take in thought, word and deed. Collaborators work together for the common good. In this case the common good is building a solid reputation for astrology within the general public. Bringing synergy into play. Becoming a collaborator is a matter of repositioning yourself to work with people similar to yourself rather than compete with them. You have your clients and they have theirs. You attract your clients and they attract theirs simply by the layout found within your and their natal charts. I believe that people are drawn to a particular astrologer because of the synergy between them. For instance, recently I have had a seemingly endless flow of clients and students all born when the Sun was at three degrees of a particular cardinal sign. They were not born in the same year but near enough the same day. Surely it follows that if you are going to collaborate with your peers that you get in with those who have different charts to yours? For example, if you are a strong Aries then team up with a Virgo or a Pisces. Mix up the elements. It will stretch you too. In this way you both (you and your collaborator) can attract a variety of clients or lecture students. 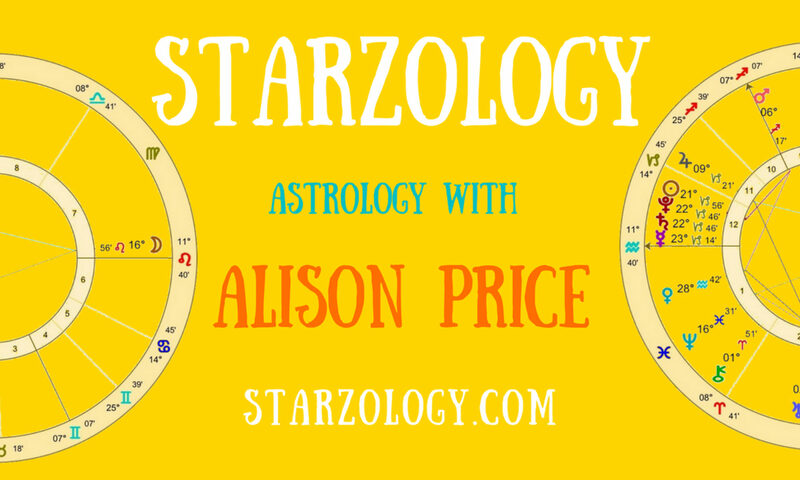 It also provides the public (or your attendees) with a diverse approach to similar astrology topics.